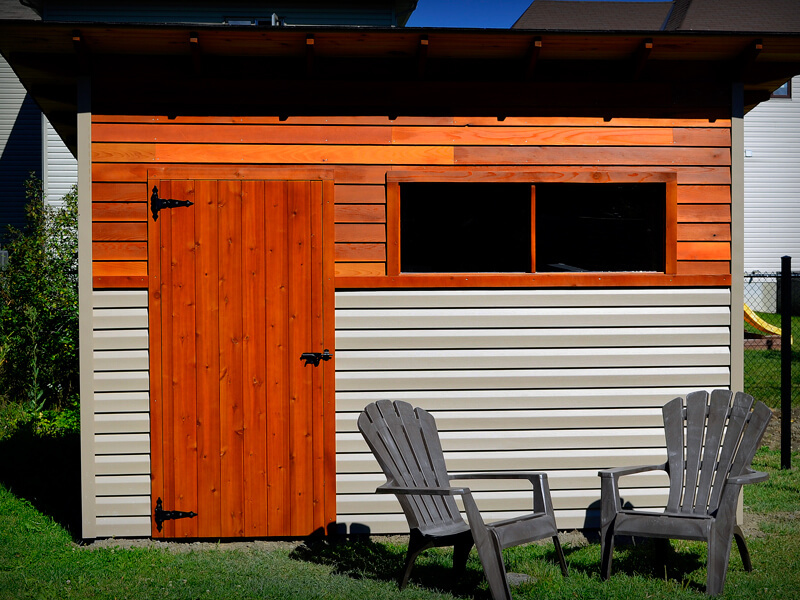 Are you in search of the perfect shed that will make the neighbours burn with envy? 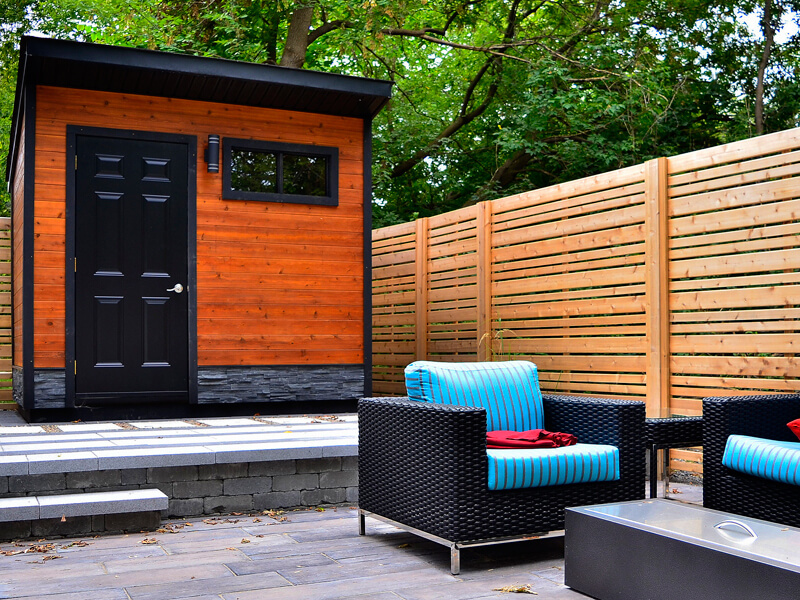 Our team of designers listens to you in order to realize your project the way you want it. 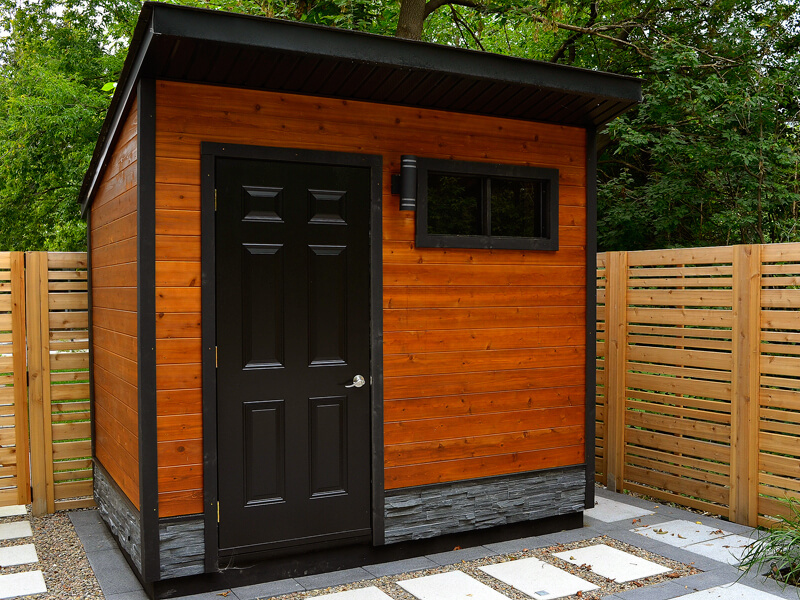 As we always respect the high standards of quality Lumbec, a custom made shed allows you to use your imagination and originality. 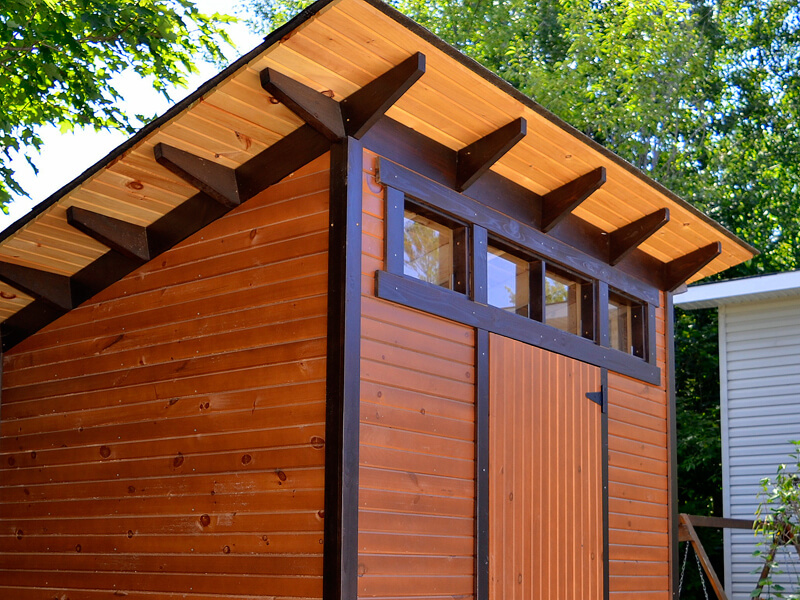 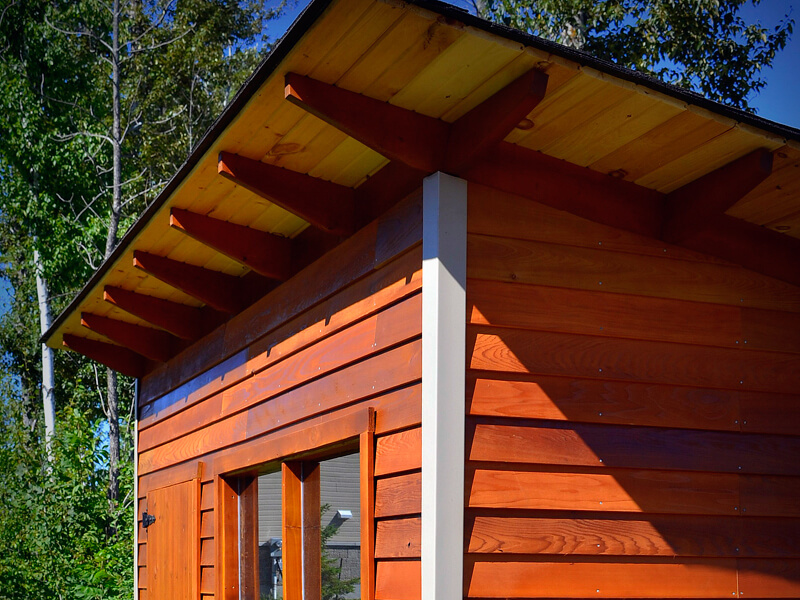 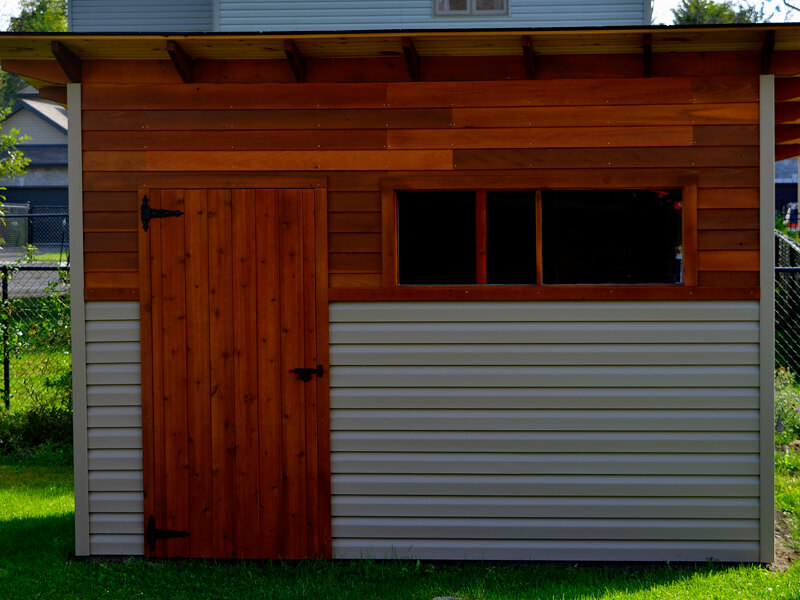 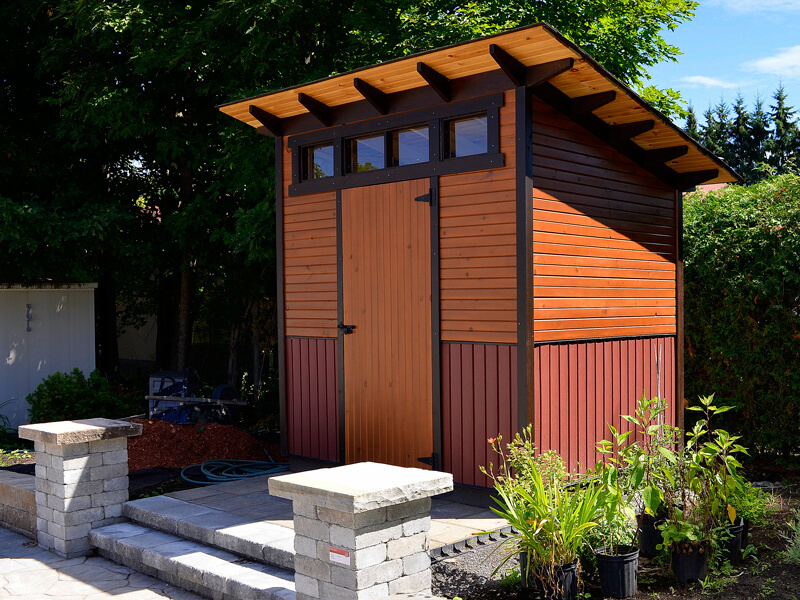 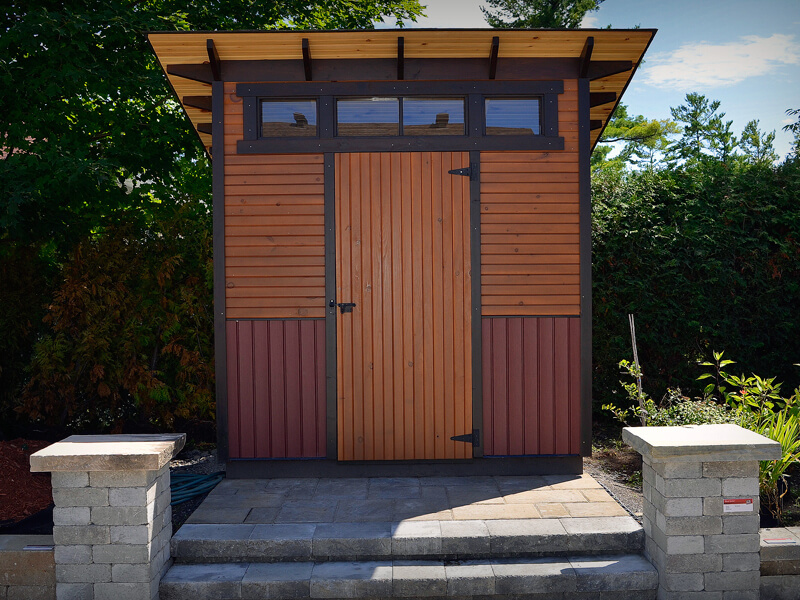 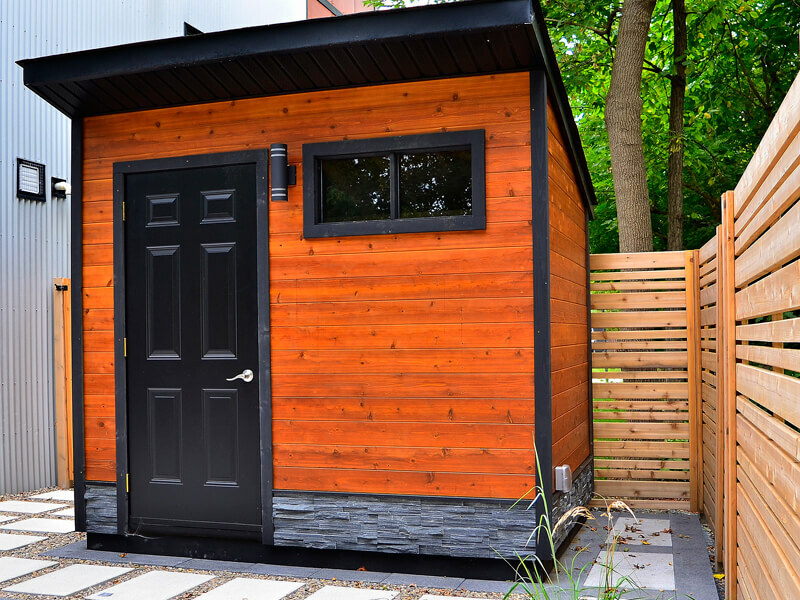 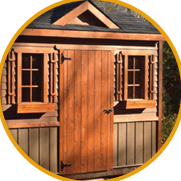 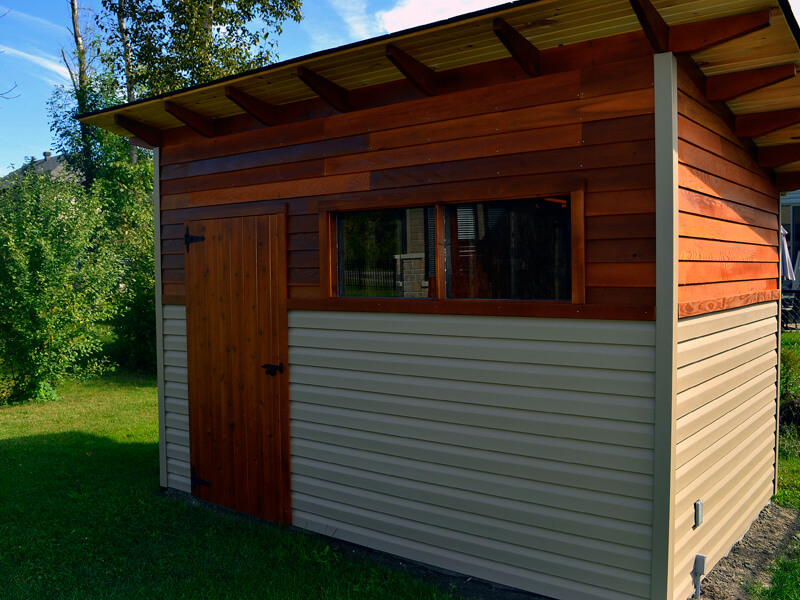 Take a look at our previous achievements to see for yourself that a custom-made shed goes beyond the traditional look of backyard storage.